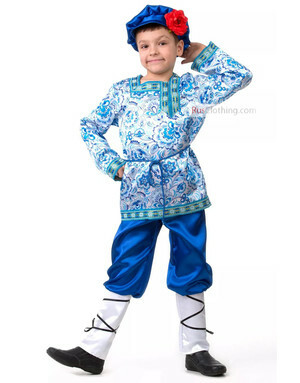 Ballet costumes make a great part of the stage design and play an important role in a visual dance perception. 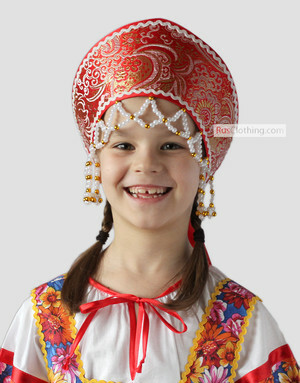 Talking about Russian ballet, you have first Nutcracker in mind. 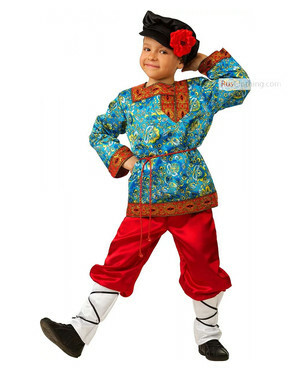 Petr Tchaikovsky and Serge Diaghilev contributed a lot to the worldwide poularity of the "dances russes". 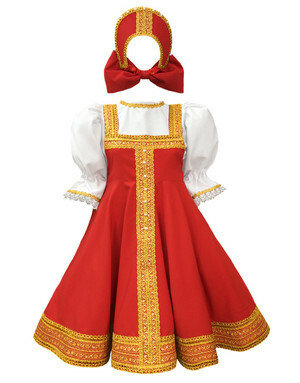 Nowadays the costume design is no longer impeded by severe restrictions. 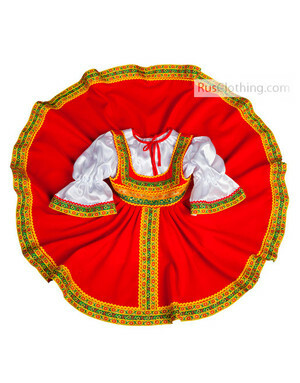 The ballet dancers perform in various costumes and our folk dresses often take part in Russian dances ballet performances. 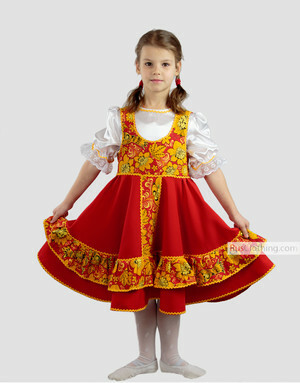 Especially the ones that have short circle skirts. 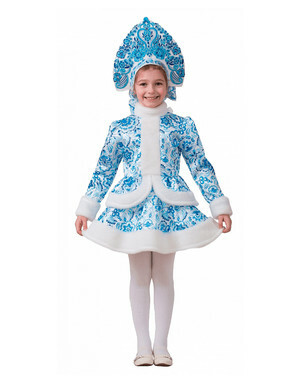 We offer the full selection of stage costumes and we gladly accept personalized orders. 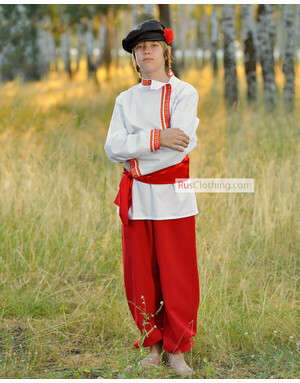 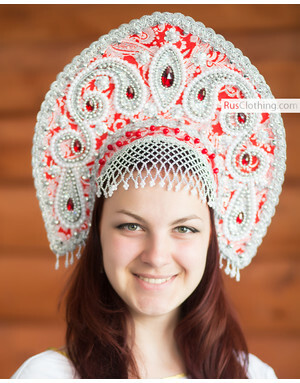 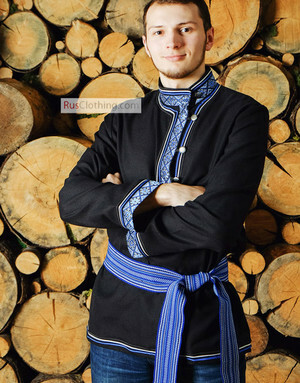 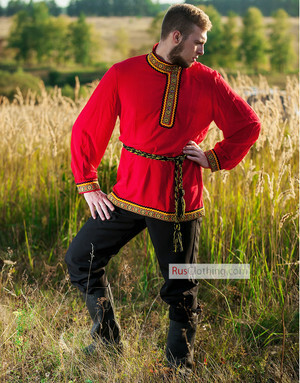 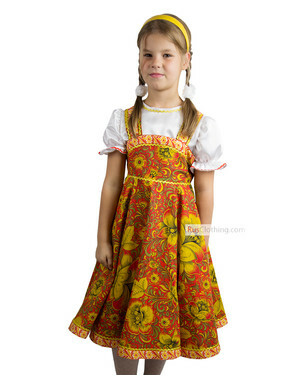 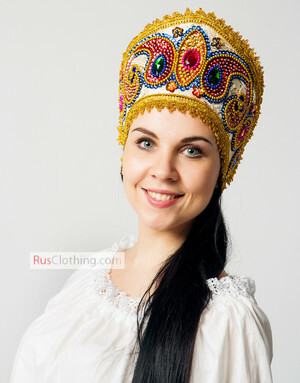 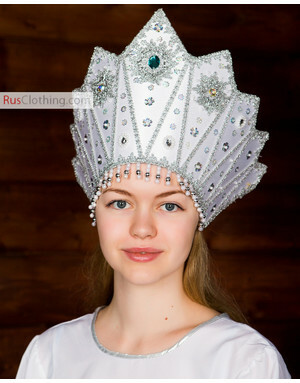 Check out other categories to see what traditional clothes and kokoshnik headpieces we have. 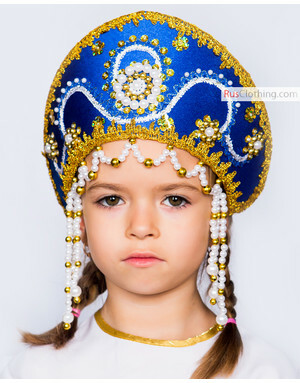 If nothing found, provide us with a picture or description of the dance costume you desire and we will make it for you seamless!